Pastor John is a native New Yorker and was employed for a dozen years in the financial services and computer software industry in Manhattan and New Jersey prior to ministry. He earned a Bachelor of Science in Marketing from Kean University, Union, NJ and a Master of Divinity from Mid-America Baptist Theological Seminary, Schenectady, NY. 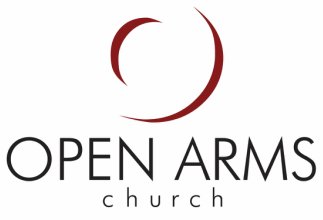 John has been at Open Arms nearly from its beginning in the fall of 1992. He was first a member as a seminary student, and then called as pastor in 1994. His passion is people. He loves to teach God’s word in a practical way and watch its life changing truths come alive in people’s hearts and minds. John and his wife Danielle have two children. 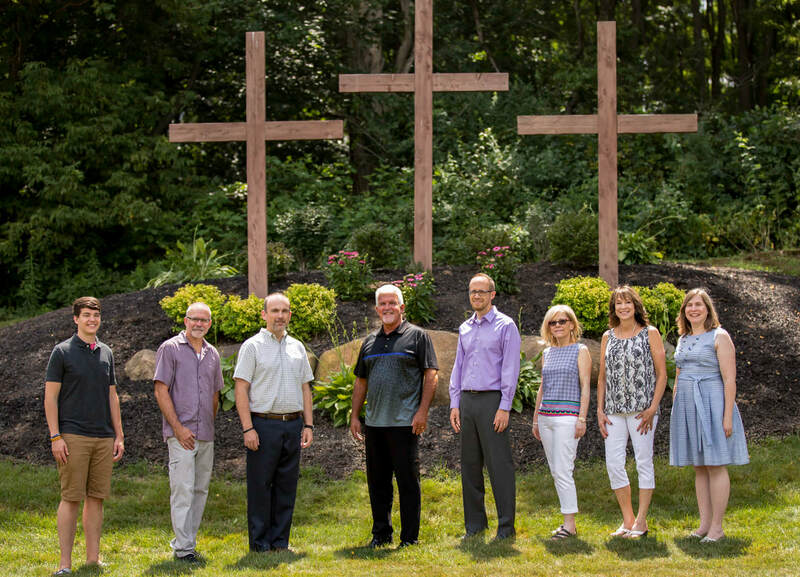 Pastor Kevin first came to the Capital Region to serve with a local church in the inner city of Schenectady, and he then also worked with men at the YMCA residency program in Schenectady, NY. Originally from California, he earned a Bachelor of Arts in Music from California Baptist University, a Master of Divinity from Mid-America Baptist Theological Seminary in Schenectady, NY, and is completing a Doctor of Ministry from Southeastern Baptist Theological Seminary. Kevin has been on staff at Open Arms since 2000 and has a passion for using music to honor God and to impact people. He also has a desire to invest in relationships and to encourage and influence others to grow in their love for God and others. Kevin and his wife Jackie have two children. Pastor Josh is a native New Yorker who moved to the Schenectady area in 2005 while working in the field of vocational rehabilitation. 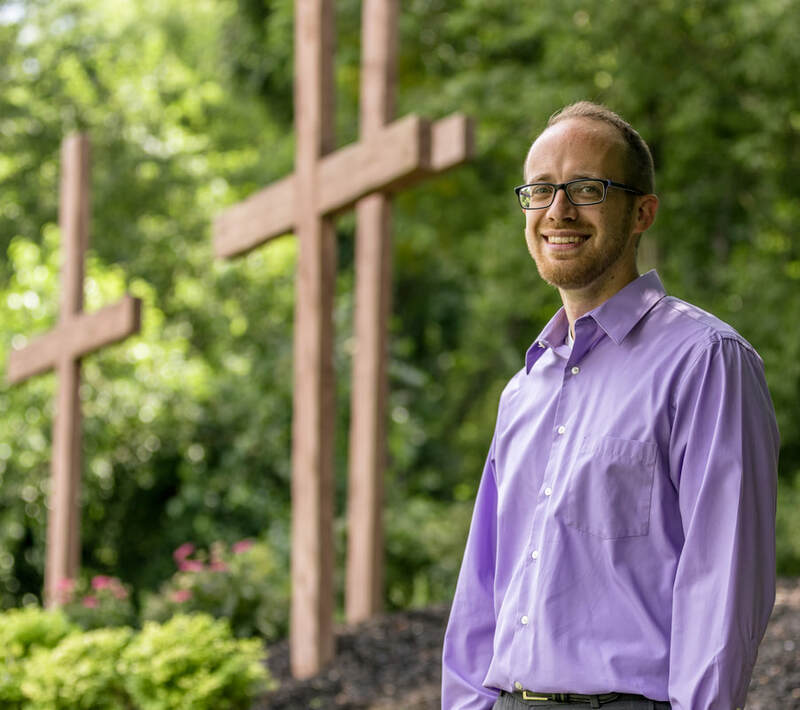 He earned a Bachelor of Science in Family Studies from Messiah College, Grantham, PA and a Master of Arts in Professional Counseling from Liberty University, Lynchburg, VA. Actively involved in the life of Open Arms since 2006, Josh joined the pastoral team in 2013 with a focus on counseling, discipleship, and ministry administration. His primary passion is to walk alongside others through the ever-changing seasons of life, pursuing the hope that can only be found in Christ. Josh and his wife Heather have two children. Asher is a native of Ohio but has spent time in the Northeast ever since he was 7 years old. He is currently a student at Northeastern Baptist College in Bennington, VT, where he is earning a Bachelor of Arts in Biblical Studies with a concentration in Church Planting and Entrepreneurial Leadership. 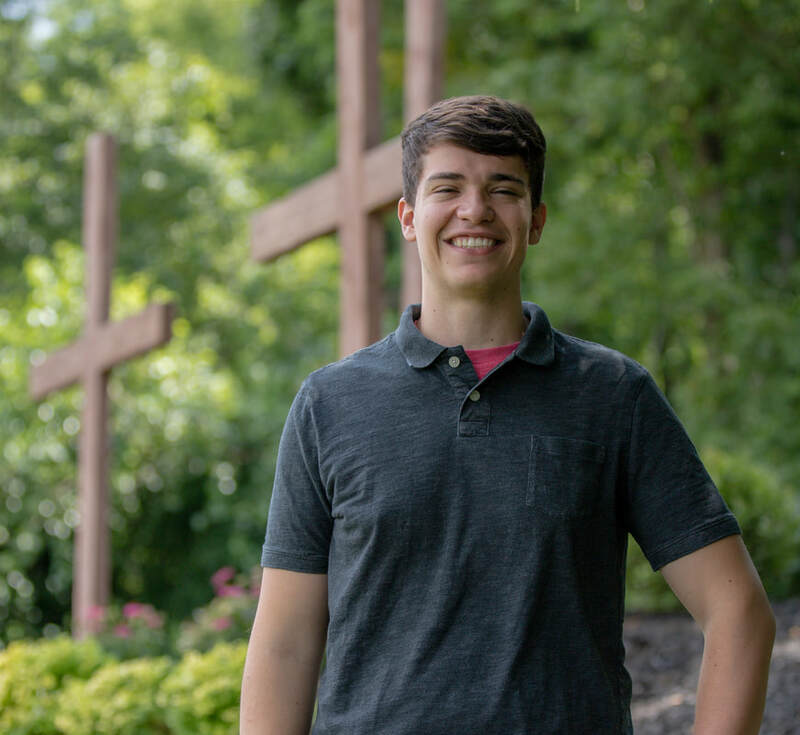 ​Asher first came to Open Arms in 2016 as a student intern, and joined the Open Arms staff as Youth Director in 2018. He has a passion to invest in others - and teens in particular - through discipleship, teaching, and encouragement. Molly was raised in Utica, New York. She was employed full time at a local church for 10 years, and now works at Mid-America Seminary. Molly has attended Open Arms since 2008 and came on staff in 2011. She has a passion to teach children about God and reach out to families in the community with the love of Jesus. Molly and her husband Dave have four children. Tina was born and raised in Schenectady, and has lived in this area most of her life. A graduate of Mohonasen High School, she spent 3 decades working as a Technical Expert with the Social Security Administration. After retiring in 2016, Tina has continued to work PT as a Legal Assistant and volunteers regularly at the City Mission of Schenectady. A member of Open Arms since 2002, Tina has been on staff as of 2019. While also able to utilize her skills of coordination and organization, Tina’s greatest passion in this ministry is being able to hold and play with the babies & toddlers, knowing that their parents are able to focus on the teaching of God’s Word. Tina and her husband Mike have 4 adult children and 5 grandchildren. Ann was born and raised in Schenectady County and has lived in Rotterdam since the age of 4. She earned an Associates Degree in Business Administration and has been an office manager for over 20 years, currently working as an Office Manager for a local dentist office as well. Ann has attended Open Arms since 2001 and has been on staff since 2005. She has a passion for excellence and efficiency and enjoys using her God-given talents at Open Arms. Ann and her husband Mark have two adult children and one grand-child. Wendy grew up in a military family and earned a Bachelor of Science in Financial Management from Bob Jones University. She worked in the Financial Services industry for 13 years before taking a few years to focus on homeschooling her children. When her husband was assigned to the embassy in South Africa, she managed the local President's Emergency Plan For AIDS Reduction (PEPFAR) budget and reporting for the U.S. Office of International Health. Wendy has been a member of Open Arms Church since she and her husband moved to New York in 1994. She joined the staff of Open Arms as Financial Administrator in 2013. Wendy and her husband Dave have five children. Eric is a native New Yorker who has close to 30 years of work experience in management and sales. He also has several years of volunteer experience in providing media-based assistance to churches and working in youth ministry. He earned an Associates Degree in Pastoral Ministry with a concentration in Bible/Theology from Davis College in Binghamton, NY. Eric has been a part of Open Arms since 2012, and came on staff in 2018. He has a passion to serve the Lord using his gifts in photography and media-related technology with a focus on excellence and attention to detail. Eric and his wife Kayla have three children.